Hello my loves, how are you today? as we all know Coca-Cola is one of the biggest beverage industry all over the world, aside from business side, they also motivate and made programs in order to help and empower women and in connection to this they are gathering 1,000 women entrepreneurs in Cebu to spread the word and introduce the Coca-Cola Sari-Sari Store Training and Access to Resources (STAR) Program. This program to date impacted 80,000 women. 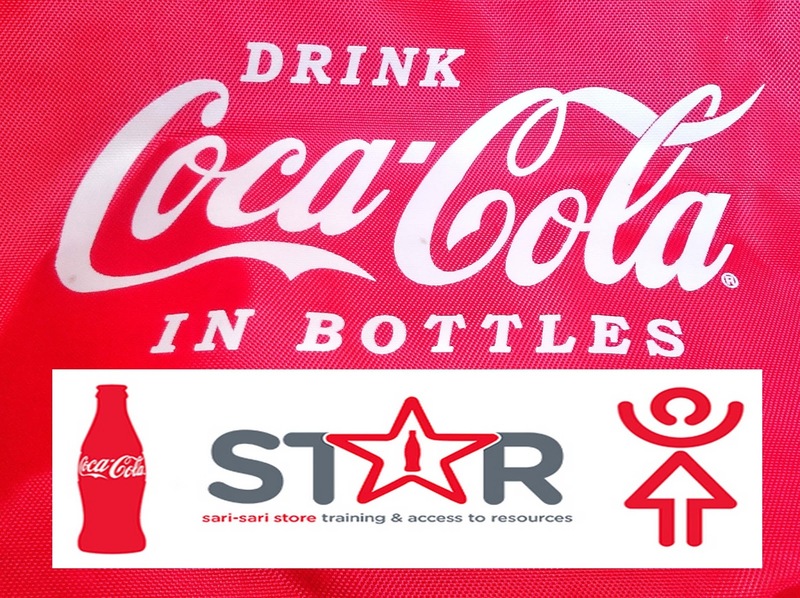 Star Program is a model program on how Coca-Cola can create a more direct and positive contribution to the development of the communities. 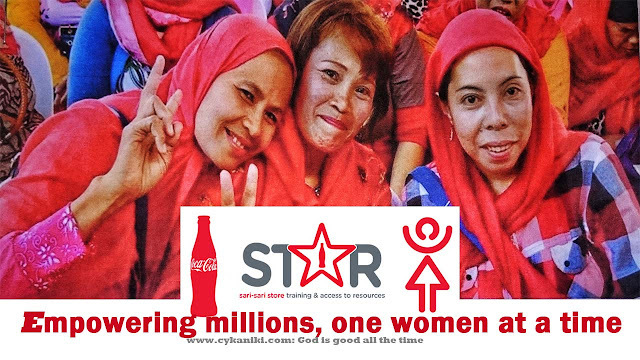 It is a part of the global 5by20 Initiative of Coca-Cola to economically empower 5 million women by 2020. The Star Program was also implemented in partnership of Technical Education and Skills Development Authority(TESDA) STAR Scholars will be provided with training, access to resources, and peer mentoring. Scholars need to undergo 12-week Basic Entrepreneurship and Gender Sensitivity Training course where they learn business professionalism, planning, and management. Upon completion of the training, scholars are encouraged to access resources from partners microfinance institutions where they can apply for microloans and additional capital to expand their businesses. 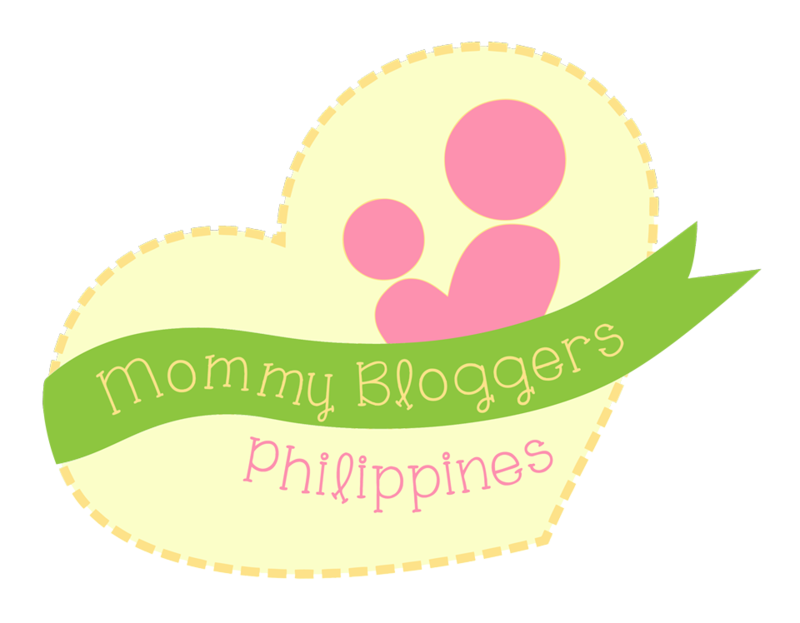 They also become members of these partner organizations. 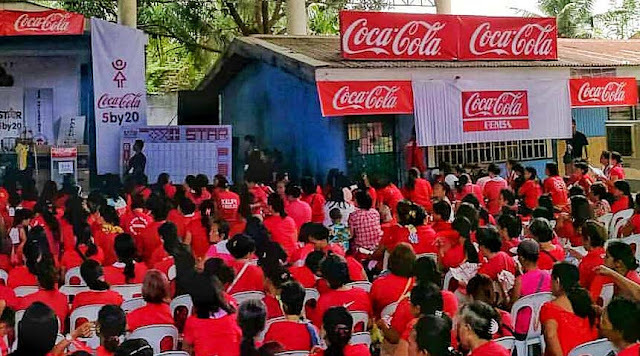 To help more women Coca-Cola Doubled their efforts to bring the STAR program reach to those potential scholars by partnering with various government agencies and local government units. During the visit in Cebu 1,000 women micro-entrepreneurs, some are Star Scholars while others are members of Philippine Association of Store and Carinderia owners.(PASCO). The event was a day of learning, entertainment, and prizes. If you're interested you can visit your nearest TESDA centers and ask for the STAR program of Coca-Cola.